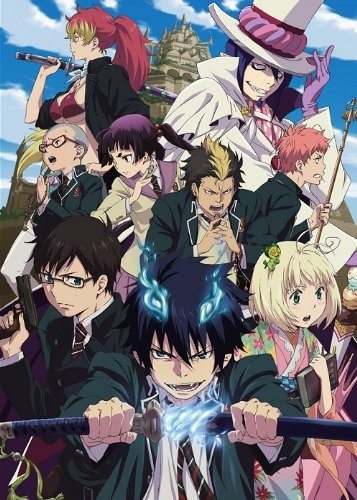 * Based on Katou Kazue's Ao no Exorcist manga serialized in Jump Square. Satan is the god of demons; but there's one thing that he doesn't have, and that's a substance in the human world that is powerful enough to contain him!! For that purpose he created Rin, his son from a human woman, but will his son agree to his plans? Or will he become something else...? An exorcist?